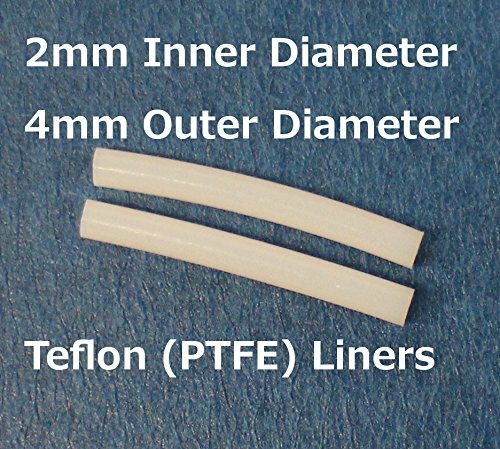 Two (2) pack of precision manufactured Replacement Teflon tubes for your Flashforge Creator Pro, CTC, Dremel, or similar 3D printers using the 2mm Inner diameter / 4mm Outer diameter Teflon (PTFE) tube. 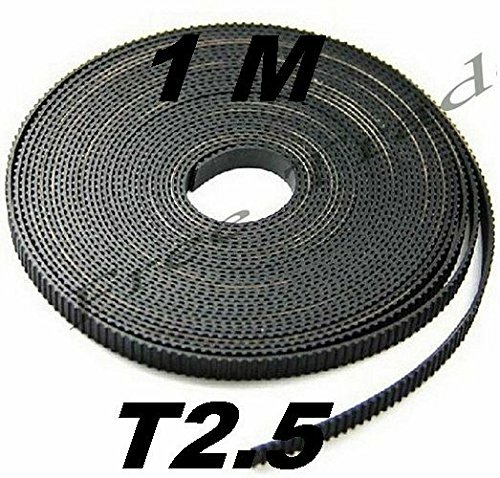 Guaranteed to fit this model, and others with a 35mm long 2/4mm liner on the extruders for 1.75mm filament (Note: This liner does not work on 3mm filament, or Makerbot Replicator printers (see our other listing for Makerbot Replicator Teflon liners Replace your extruder liner regularly, for improved printing quality, fewer print failures, and longer life. It is not in any way a licensed, approved, or supported by the printer manufacturer. 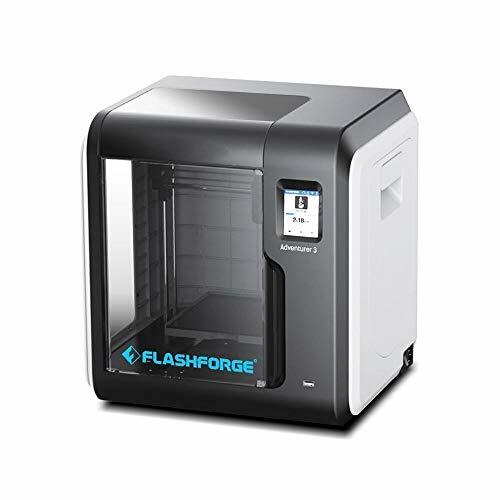 The Flashforge name is a registered trademark of its owner, which is in no way associated with these liners or TabSynth Design Works LLC. BuMat is the standard building material for 3D printers using fused filament fabrication (FFF) technology. 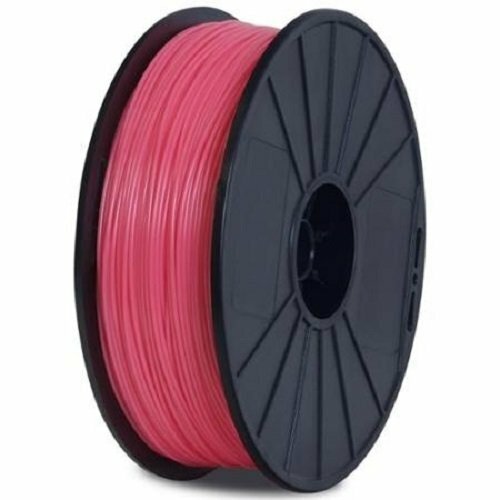 High quality filaments made of pure, non-recycled thermoplastics no air bubbling and a hassle-free 3D printing experience. Enjoy bringing more of your ideas and creations to life.